One mosquito-fighting entrepreneur is about to get a major lift, and he is buzzing. Starting a company in your garage has become a common trope; but selling your product off the shelves of Target is an entrepreneur’s dream. Raleigh-based Murphy’s Naturals is now selling their plant-based mosquito-repelling products in over 1000 select Target stores around the country. Every summer, products line the shelves for the season’s most-notorious pest, but when you read the hundreds of 5-star reviews on Amazon, it’s no wonder that Target sought out Murphy’s Naturals. From Tennessee to the Caribbean, reviews tend to read along the lines of this one: "FABULOUS!! A MUST HAVE!" With products from spray pumps to mosquito incense sticks, Murphy’s Naturals takes a DEET-free approach to repelling the biting nuisances, and they beat out other natural competitors by using much higher percentages of the good stuff like citronella and lesser-known repellents like lemongrass, rosemary, and CDC-approved lemon eucalyptus. They also list their items at more reasonable prices—another boon for Target shoppers. In addition to the types of plants they include, they also tap them in the pure form of real essential oils, which is also sustainably sourced. Murphy’s Naturals uses concentrations that far exceed market standards, with amounts from 10% in their incense to 30% of the lemon eucalyptus in their spray. The result? Potent repellents that neither sting, burn, nor contain toxins. “We wanted to create a product that was all-natural and fully sustainable and free of all the toxins and chemicals and petroleums that most products have in them," Freeman explained to ABC Eyewitness News in a previous interview. 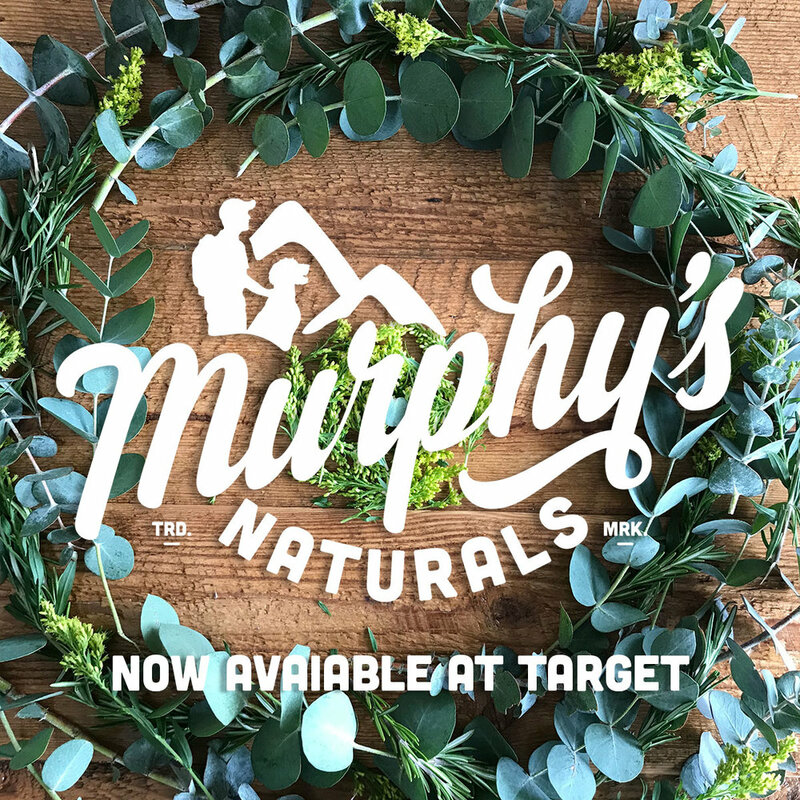 Look for Murphy’s Naturals in a select Target near you, stock up, and welcome summer with open, unbitten arms.